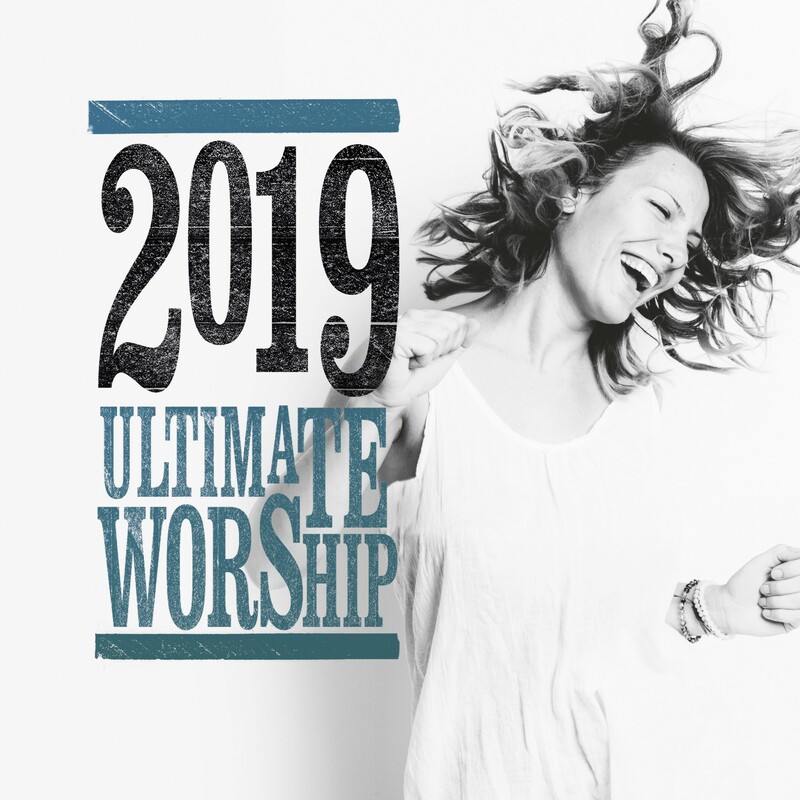 Celebrate the creativity and diversity of today's worship music with this Ultimate Worship 2019 release. A great way of finding new favourites. Want to discover the best worship of the year? Ultimate Worship 2019 by Various was published by Integrity in October 2018 and is our 401st best seller. The ISBN for Ultimate Worship 2019 is 0000768716229. Got a question? No problem! Just click here to ask us about Ultimate Worship 2019. Now Playing: How Can We Not Give Praise feat Eby Corydon and Aaron Baxter Your browser does not support the audio element.